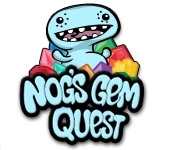 After finally coming of age, the quirky but lovable Nog has been sent on an epic quest in search of gems. 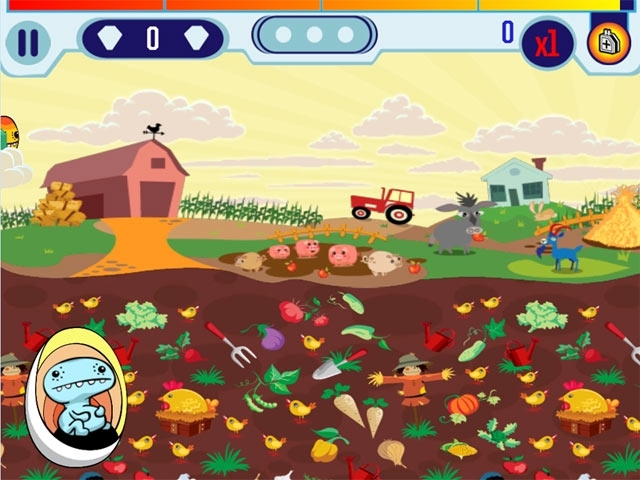 Help him prove to the skeptical Elders that he has what it takes to be a true gem collector! Search across 5 dynamic worlds for over 25 types of valuable gems. Find Amulets to cash in for bonus prize spins, and find your buddy Yolk to play fun mini-games! Upgrade power-ups and purchase new Space Pods to increase your skills and set even higher scores. Enjoy an innovative twist of hidden object, match 3, and fast-paced arcade action in this addicting new gameplay experience!